Save £££s in the JAS Timber Builders Merchants Clearance Event! All of you bargain hunters and savvy shoppers out there are going to have a fantastic time browsing the Clearance section section of our website, which currently offers price-busting access to 45+ of our quality timber supplies. From internal & external doors and door handles to adhesives, cupboard knobs and even firewood, sawdust & shavings, there is something here to suit you so don’t delay, start browsing and saving with us today! Mete­oro­logists are predicting the worst winter for 50 years in the UK in 2015/16 so now is the time to act and start stocking up on your seasonal fuel. 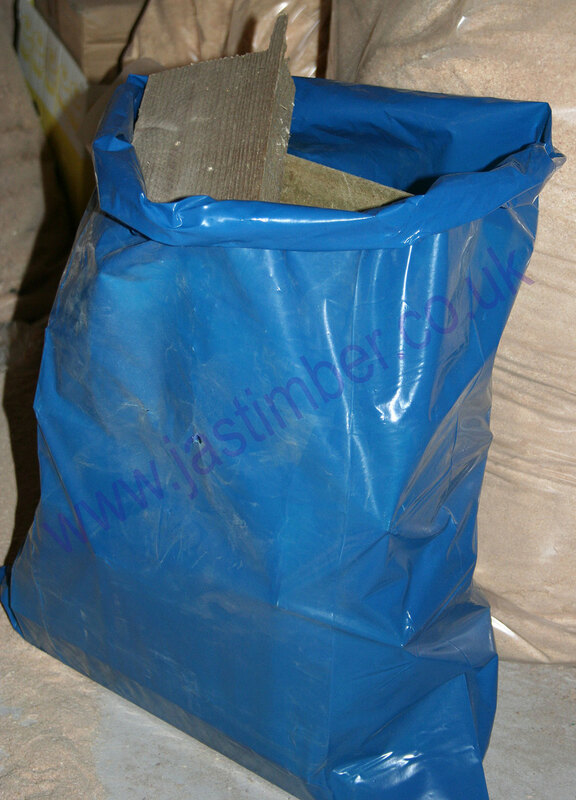 Starting from just £2 +vat, a generously-sized bag of these offcuts or kindling will get your wood-burning stove (or even bonfire!) off to a crackling start and keep it roaring throughout the bitter nights. Yes, we will have another toasted marshmallow thanks! Sold as end-of-line stock at half of the original selling price, these quality external doors have been fabricated to the strict standards of the NHBC and intended for new-build properties. 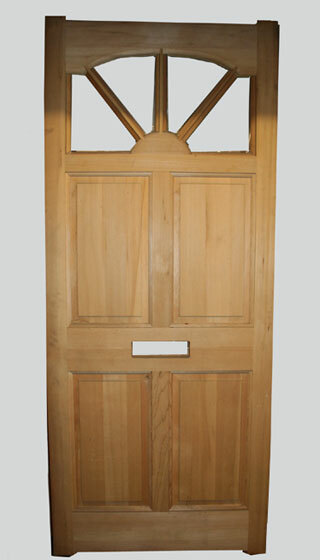 With a cut-out for a stylish central letterplate, the doors were manufactured in the UK from high grade clear grain Canadian Hemlock timber. An elegant and classic addition to any home. Bring a touch of antique vintage charm with this delicately-carved timber frieze which features exquisite Dentil detail. An ideal complement to embossed or carved timber mouldings, the cornice was created by Winther Browne and is extremely versatile though kitchens and fire surrounds gain a special benefit from its installation. Carved from fine, knot-free timber with a lime/pine quality, this is an impressive decorative cornice with impeccable panache. Only 1 length left! An ideal project for the more experienced DIYer, this domestic staircase will provide an ideal alternative to a straight flight staircase, saving room and adding aesthetic value. The tough treads and frame are formed from block board while the risers are of softwood to create the perfect combination. Have we whetted your appetite for a bargain? Then dive into our ‘Clearance’ section to find all of these products and many more!